The sports all have vastly different natures — swimming has both solo and relay events, while basketball is a team sport and fencing is purely individual. However, despite these differences, teamwork still plays a large role in helping the athletes find success. Mike Kotch, the head coach of Brandeis Swimming and Diving, said that his coaching philosophy focuses on turning individual performances into team efforts. Similarly, Bill Shipman, the head coach of Brandeis Fencing, tries to spin individualism into teamwork, although he noted that this community is “artificial” in some ways, as it does not come naturally from such an individual sport. 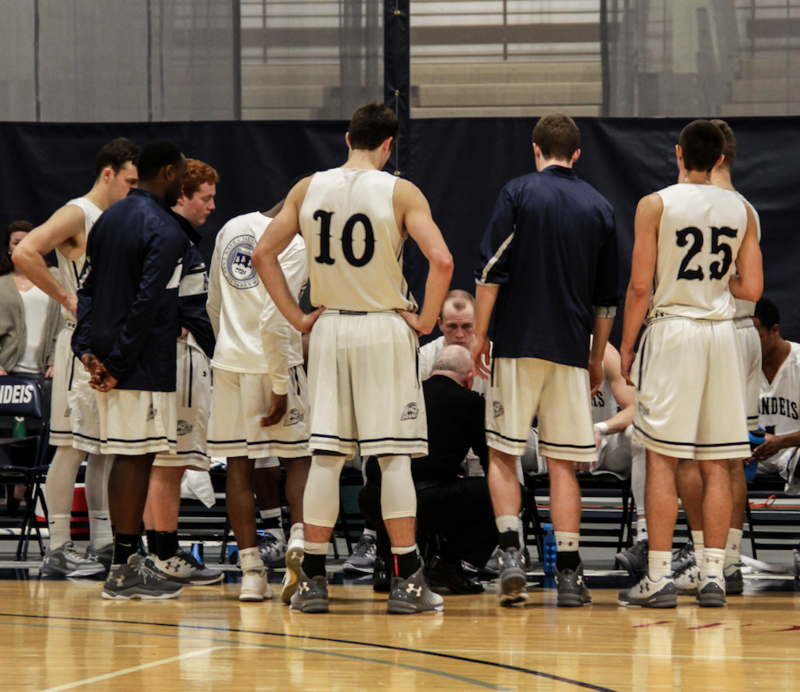 For Brian Meehan, the head coach of Brandeis Men’s Basketball, team community is all about communication. Having athletes think as part of a team is crucial, Shipman agreed. From recruitment, all fencers are members of Brandeis Fencing first and individual athletes second, he said. When athletes feel that they are part of something greater than themselves, they are more likely to branch out and push themselves harder, Kotch said. And at the end of the day, team athletics benefit not only the athletes themselves, but also the campus as a whole, Shipman said.